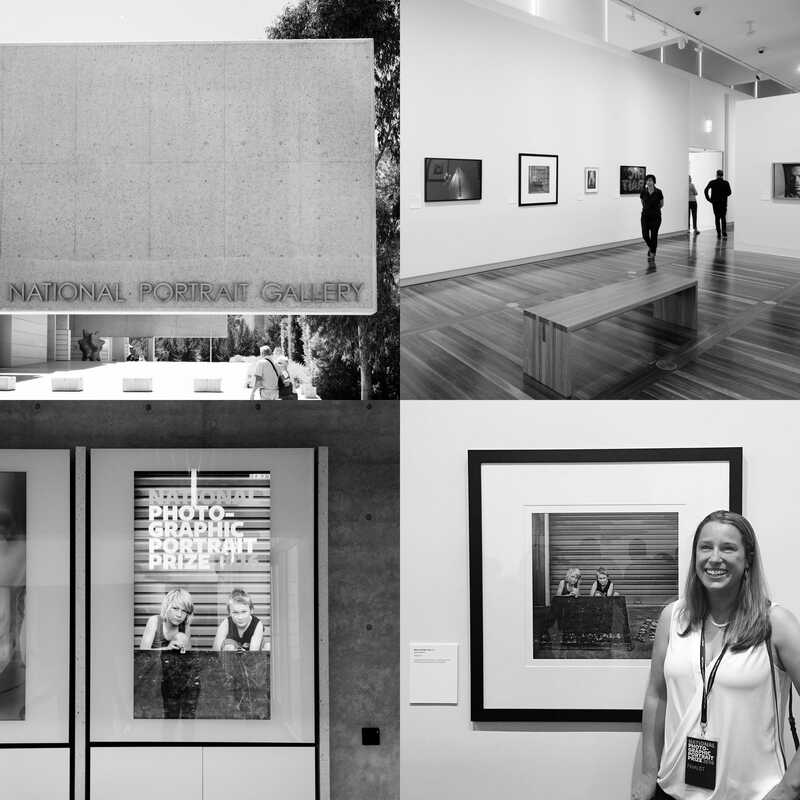 I’ve just returned from an exciting weekend attending the opening of the National Photographic Portrait Prize in Canberra. 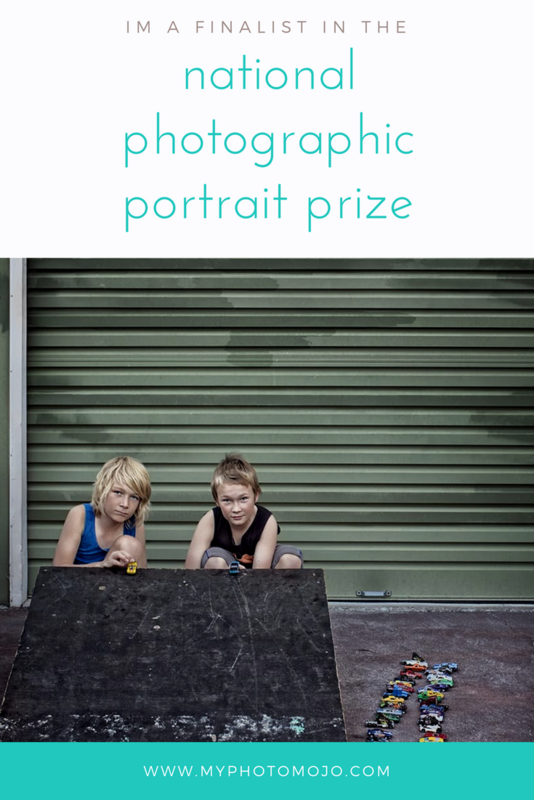 Especially exciting for me because one of my portraits had been selected as a finalist!! When I was phoned with the news late last year I’m pleased to report there was a excited squeal and a wee happy dance jig or three. I given feedback from the judges as well that they really connected with the boys in the portrait, relating it to moments with either their boys or when they were a boy. 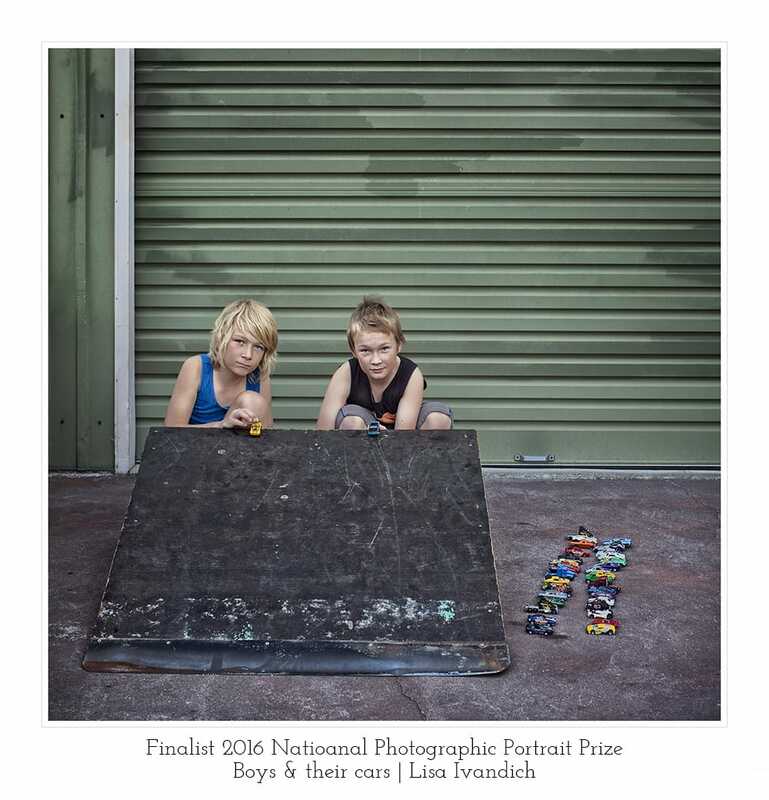 While there are times I love to set up special portraits or images – this particular portrait was almost a total complete candid moment, it wasn’t set up, styled or posed – Jayden and Sawyer, the brothers in the image, regularly set up and race their cars down the ramp and down the driveway. Lining up the winners and losers to the side. A timeless glimpse in to their childhood. It’s such a amazing honour to have one of my portraits hanging in the National Portrait Gallery in Canberra, the exhibition will be on until June 28th an will then tour to selected locations in Australia for around 12 months. You can see all the finalists online here – and until June 28th vote for your favourite!